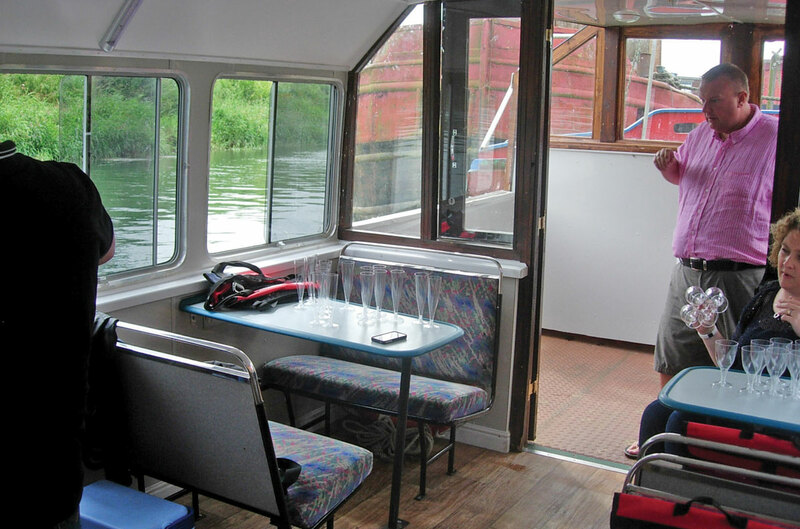 A barge belonging to the Beverley Barge Preservation Society has been transformed following the donation of some surplus bus seats by East Yorkshire Motor Services (EYMS). The boat is called The Sun and was an old Mud Carrier. It has been restored by the Society in a three year project, during which time they approached the operator to see if it could spare any seats to equip the interior of the vessel. 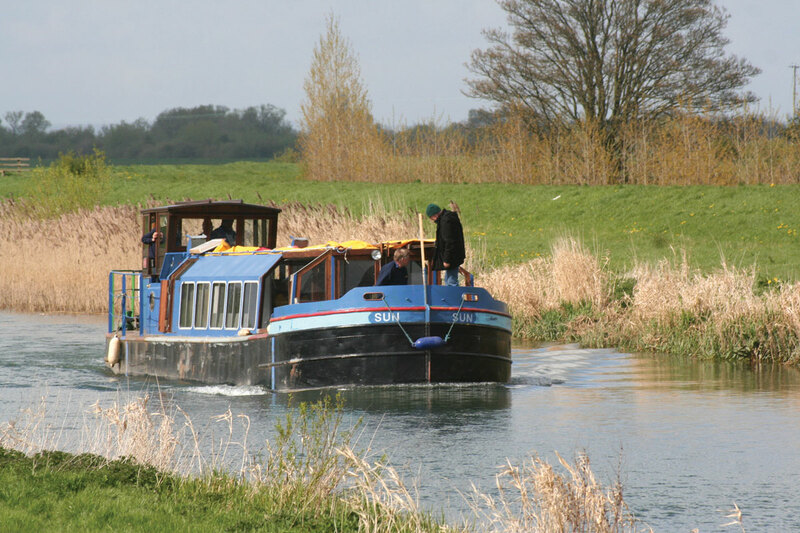 The Society provides trips for local people on the River Hull.